Commonly found growing wild on California hillsides. Orange flowers appear sporadically throughout the year. 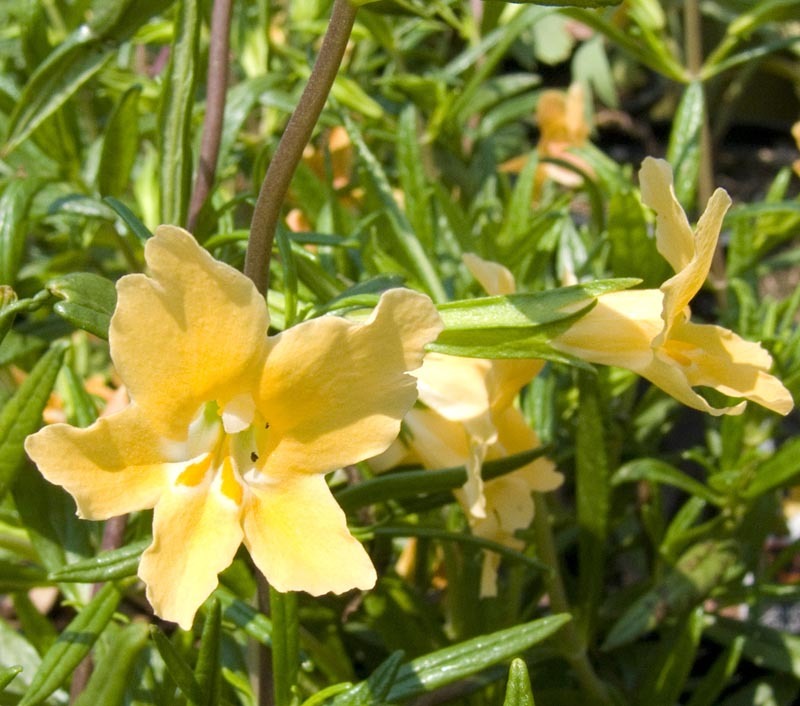 Much more drought tolerant than other mimulus. Deer resistant.